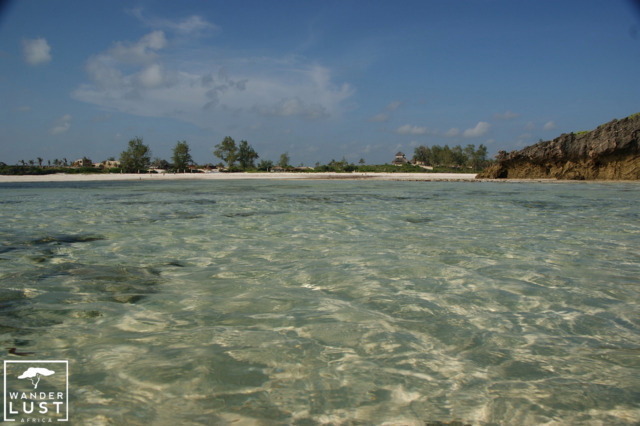 Shela Beach is a lovely spot in the Lamu Archipelago. I love sitting at Peponi Hotel, sipping my café latte and watching the dhows sail by. 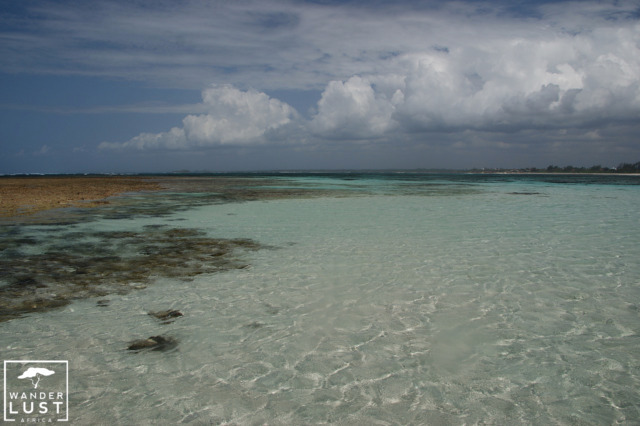 You can walk along Shela Beach for more than 11km without seeing hardly anyone. Even though the sand is not white, there’s something special about the remoteness of Shela and the tranquil and relaxed ancient village behind the beach. Old Town Lamu is not far. 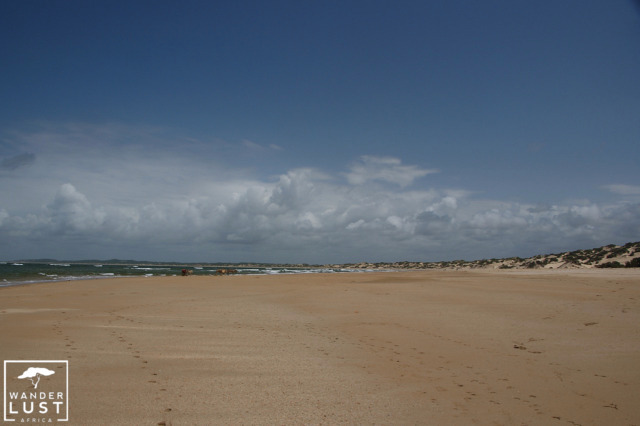 Depending on the tide, you can either walk along the beach for about 30 minutes or take a dhow to seafront Lamu. Although it seems time stands still on Lamu Island, it passes by quickly and you’ll find yourself wishing that you never have to leave. 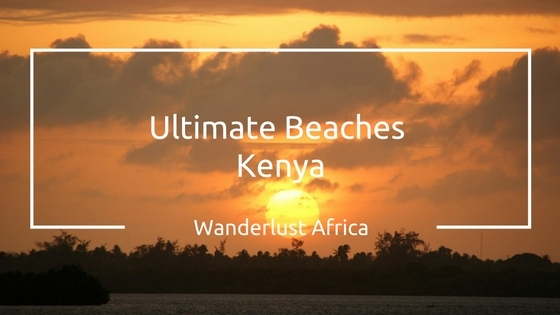 And isn’t that reason enough to be added to my ultimate beaches in Kenya list?